Do you ever feel like you’re in a funk?? I can’t explain it but I felt like I needed a change. 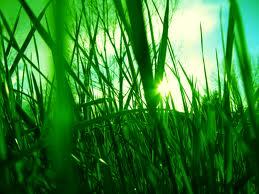 Hormones out of whack, feeling sluggish…..I felt like I needed some sort of reset button. 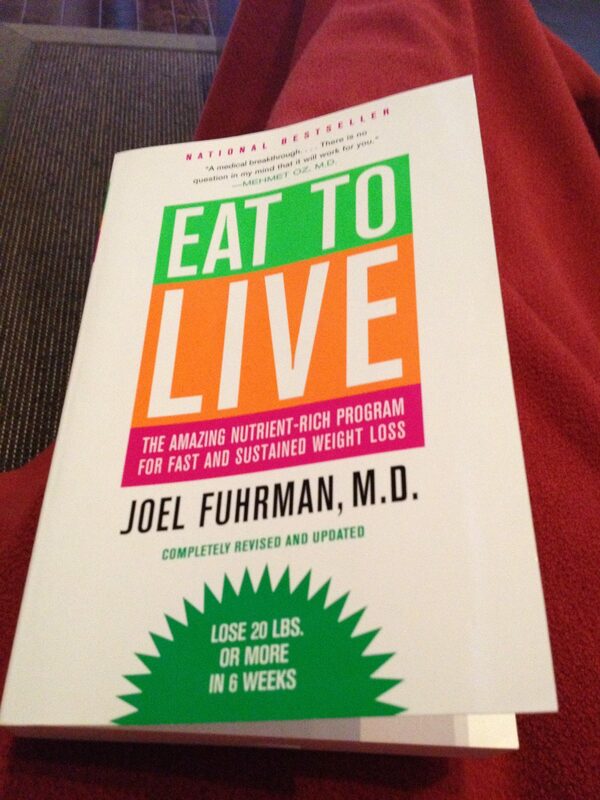 My friend VeggiLover (follow her here) recommended I read the book Eat to Live ……….highly recommended. Wow – I get to eat fruit again!! Yes, I have been eating more greens of all kinds. I simply replaced all the animal protein I was having with a plant source and upped my veggie and fruit intake. I stopped counting calories and am eating until I am full. Let me show you how………. So for the same amount of calories I am eating way more. The amazing thing is my sugar cravings have vanished. My protein sources have been mainly beans, lentils, nuts, seeds and hemp hearts. Anything soy right now kind of freaks me out unless its in its natural state so I’m staying away from that. I’m sure there are many more. If you know of any let me know. So my family is still eating animal protein but we have already cut back on our meat consumption so this hasn’t been a hard transition for me. They will have their “meat” dinner and I just substitute the meat for a bean and add tons of veggies. Recently they have been eating whatever I made. They ate my bean burritos, bean chile, eggplant lasagna……….and they liked it. Recently my 14 year old sent me this and said I had to watch it Best Speech you will ever hear then she proceeded to tell me that the honey we have is bee vomit………..oh, ok.
Is this something I am going to stick to or is it just a fad??? Honestly, I don’t know. I do like the taste of meat but I don’t like what’s in it, how they treat the animals, and the illnesses that it is causing and have been totally turned off. Can I totally give up meat? I totally think I can. The health benefits of not eating meat are too strong to ignore. Here is a comparison chart of proteins because I know people will be asking where are you getting your protein……. It is not merely consuming too much fat that causes diseases. It is not merely eating empty-calorie foods or the high consumption of animal foods, such as milk, cheese, butter, meat, and chicken that causes premature deaths in America. It is also what we are missing in our diets by not eating enough plant foods. Why are plant foods so protective and essential for human health? Let’s compare the nutrient density of meat to the nutrient density of green vegetables to illustrate this important point. I think I’m going to be eating more broccoli and kale…….what do you think? I find this all fascinating………what do you think? I am not eating this way to lose weight. I have decided to eat this way to be healthy. I think that is the problem…….we are so wrapped around fad diets, losing weight that we lose sight of what really matters……your health. Without it, you have nothing. What cool comparison charts. I’m happy to find another veggie on here! 🙂 I’m vegetarian, and partially vegan (I don’t drink milk or eat eggs, but I still eat select milk products in small doses). Thanks for the cool read. Great post. Very interesting. 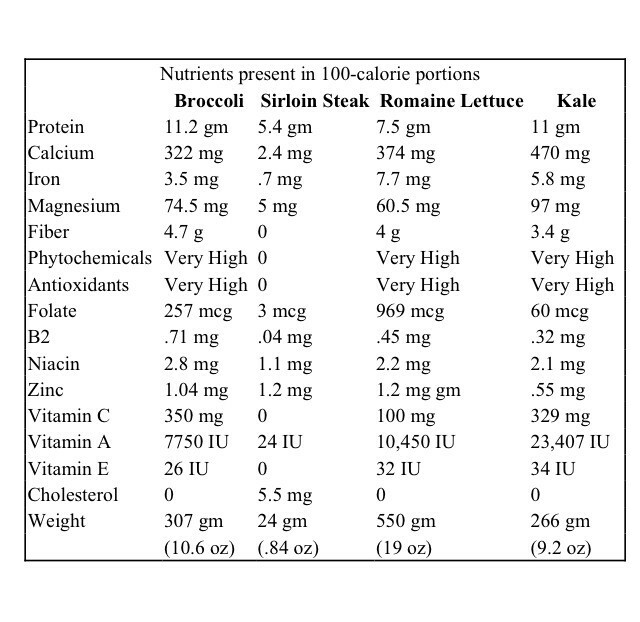 I am in shock to see the amount of protein that broccoli and kale has. I did a google search and it says 100 calorie portion of broccoli is 4 cups raw. So that is a lot chewing, but still pretty cool to know. And the 100 calorie chart you posted is rockin! I am going to print it out and keep it by my fridge. I was also hoping to hear about more documentaries on our food system. I will be checking out Fresh this weekend. Its a great chart!! I’m okay with eating 4 cups of broccoli……that’s why I’m never hungry now 🙂 The documentaries are great. Have you seen Food Matters? Great post, Diana! 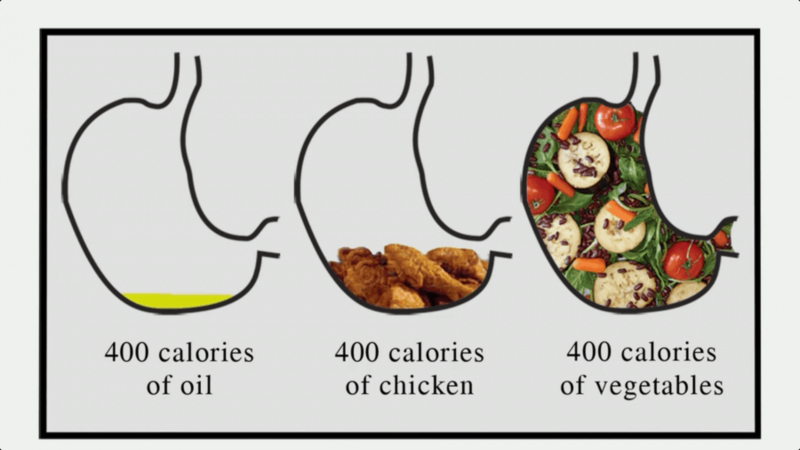 I love that chart as a visual to show people the calorie and volume comparison between veggies and meat. I am so happy and excited for your Vegan journey! My family didn’t start out Veggie, either, but slowly they transitioned. My hubby and eldest daughter are now Vegetarian and my youngest is only eating meat at school. Keep making your delicious Veggie meals and I bet they will eventually transition on their own. Great post. I am always interested in veggie protein sources that I haven’t tried—in this case it is hemp hearts. Could you elaborate on what they are and how you cook/eat them?